Steri has an experienced engineering team that provides complete filter design support from concept to installation. 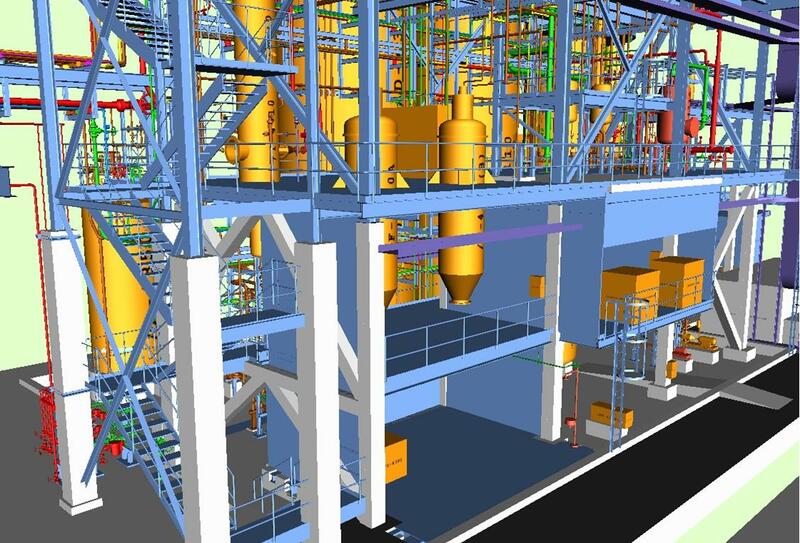 Starting right from the proposal stage, we create a clear picture of your filtration system and its integration into your facility using 3D CAD software. As the design evolves the 3D model is continuously updated. 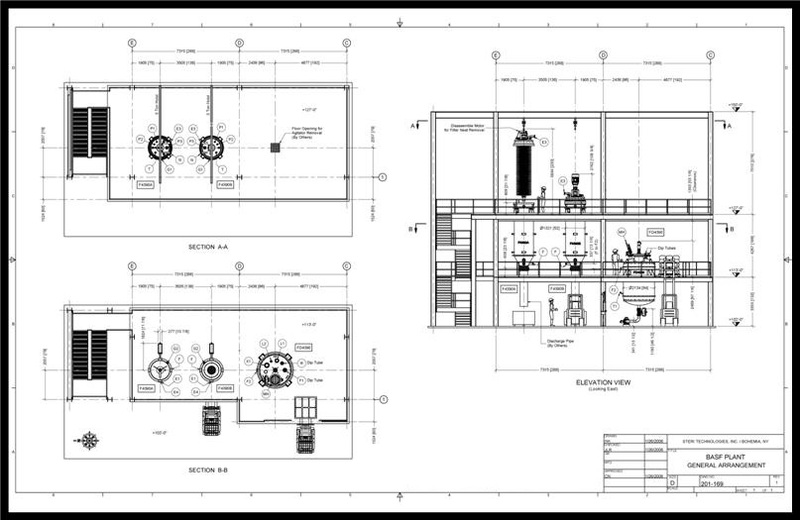 Approval drawings and bills of materials are ready for quick turn-around minimizing delays in ordering material. At completion of the project the 3D model is fully updated to reflect the as-built configuration and included in the complete documentation package. The key to producing a quality product using Steri Filters is process integration. Steri engineering works with you early-on to create a complete filtration process sequence. Part of the sequence development includes an evaluation of your overall system that results in recommended upgrades to your system. Giving you the best performance possible from your new Steri filter. 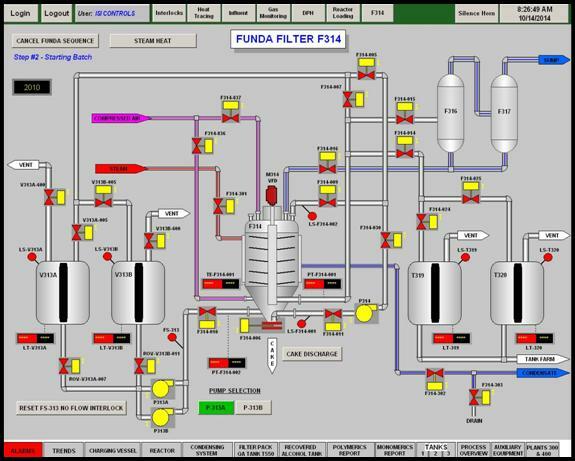 The sequence, which is presented in HMI screenshots, includes all the steps required such as filling, pre-coat, filtration, washing, re-slurrying, drying, discharge and clean-in-place. Our engineers design every component in 3D right from the start. 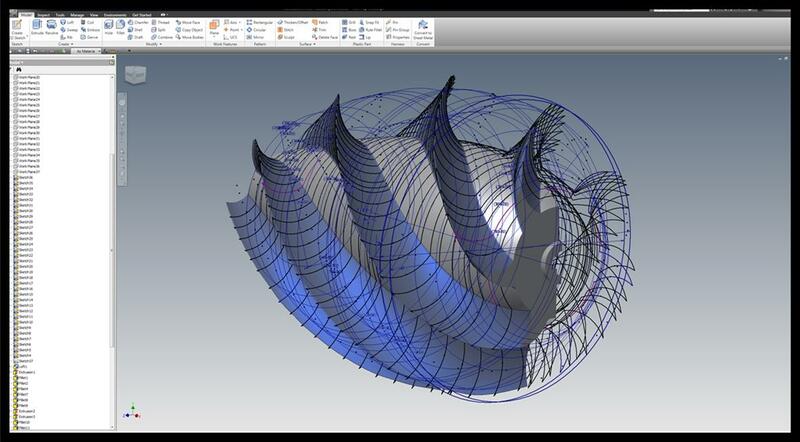 The software handles complex shapes and standard flanges equally. Once the design is complete the files are sent directly to our CAD-CAM machining software for error free CNC machining. All performed in-house to ensure complete quality control. Process sequencing maps out the overall design of the filter and how it will fit into your process. 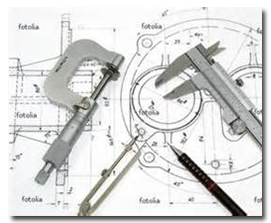 Steri works with your engineering team to design an integration plan. The plan identifies any upgrades or modifications that may be required to your existing infrastructure. Steri offers process revitalization support for legacy installations. If you have an older Steri filter but do not feel that you are getting the best possible performance we can help.  We have a knowledge base of thousands of systems installed world-wide. Over the course of time, system sequences tend to grow away from the original design intent. A thorough system analysis by one of our engineers can net you performance improvements and cost reductions. As a result of our analysis we then recommend instrumentation upgrades and safety improvements. The instrumentation also allows the process to be automated, reducing down-time. The vent system can be evaluated along with the drying technique. By simplifying the vent routing and incorporating the latest drying techniques the overall cake drying time could be reduced. Steri can review the piping plan uncovering exceeding long piping runs, eliminating contamination between batches of different products. Once all of the these recommendations have been implemented, Steri then establishes baseline operating points including characterized pressure increases as filter loading increased. The data can then be used in conjunction with the instrumentation to optimize the automation program. Sequence review by Steri and the resulting process changes along with automation will increase safety, decrease waste and save money.